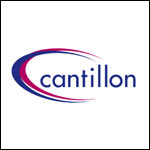 Family-owned Contracting business, Cantillon, were looking for a software provider that would grow with them and a solution which was built on a flexible, familiar accounting platform. They chose Eque2 due to the seamless integration with their existing Sage 50 accounts software, along with our new cloud hosting service. This will help their users to access the system remotely without the need to invest further in expensive hardware. Eque2 value the opportunity to build long term partnerships and look forward to working with Cantillon for many years to come. Solai Services are a property development company based in Wembley, Middlesex. 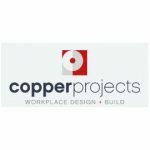 They made the decision to move away from Integrity Software and invest in our Construction for Sage 50 Accounts solution, along with our new cloud hosting service. 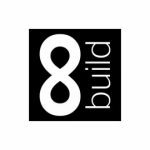 It was important for Solai to upgrade to a modern solution on a familiar platform which provided full integration of construction-specific functionality to best manage their future projects. 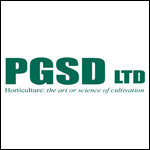 Based in Middlesex, PGSD are experienced landscaping contractors that supply cost effective horticulture services to some of the largest names in construction, highway maintenance and facilities management. Previously using JNC Construction Manager and Sage 50, the directors at PGSD faced issues integrating the two solutions, and so it was crucial for them to implement a solution that offered full integration into Sage 50 Accounts. 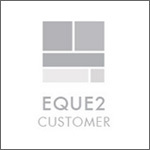 After speaking to a number of existing Eque2 users, PGSD felt that the functionality, customer service and support provided was second to none, which was a key factor in their decision, and therefore felt Eque2 was the ideal solution to support their business moving forward.